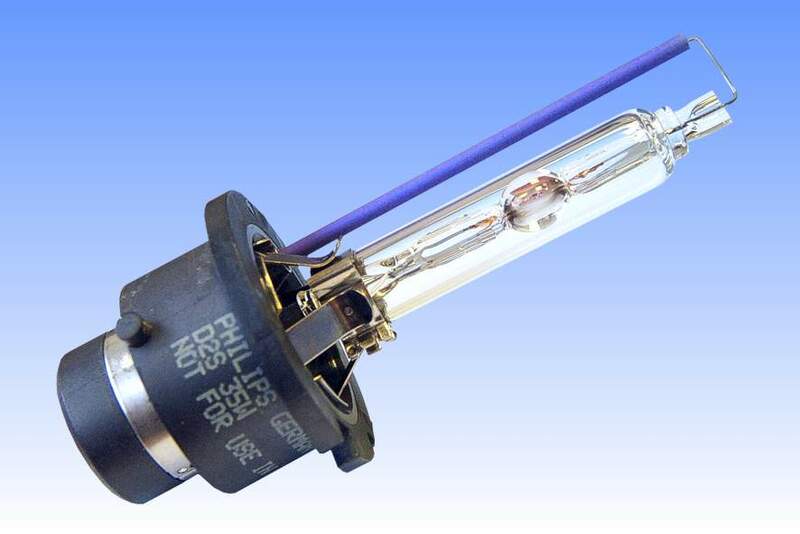 The Ultinon family of automotive discharge lamps was introduced by Philips in 2001 to meet the significant aftermarket demand for headlighting units having a 6000K colour temperature, higher than the standard 4100K type. The 4100K lamps can produce headlight beams of distinctly different colours depending on the design of the optical system into which they are incorporated. Many HID headlights employ projection lens systems which capture all light from the lamp, thoroughly homogenise it, and then project a uniform colour beam out through a mask and lens. Colour variation from one projection system to another is minimal, the only difference sometimes occurring around the edge of the beam where chromatic aberrations from imperfect lenses may give the beam a purple edge. However with 4100K lamps in reflector style headlights, the beam will often be found to have a yellow or green colour in the upper areas. The light here originates from the lower portion of the reflector. Light hitting that part of the reflector must pass through the lower half of the arc tube in which the pool of molten metal halide salts resides, and much of the blue light is therefore filtered out in this area. This greenish-yellow tinge is considered to be most unsightly in the aftermarket, a bluer light being strongly preferred. 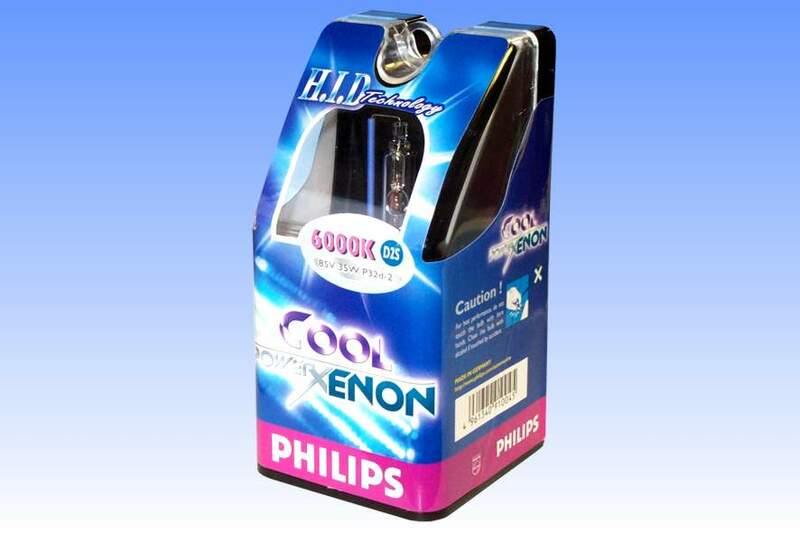 To satisfy this market Philips introduced this higher colour temperature 6000K lamp whose dose contains indium iodide to create extra blue light. Some 25% lumens are sacrificed which deters few end users, but does mean that the lamps are not street-legal in Europe or the USA. Consequently they are intended primarily for sale to the Asian aftermarket.